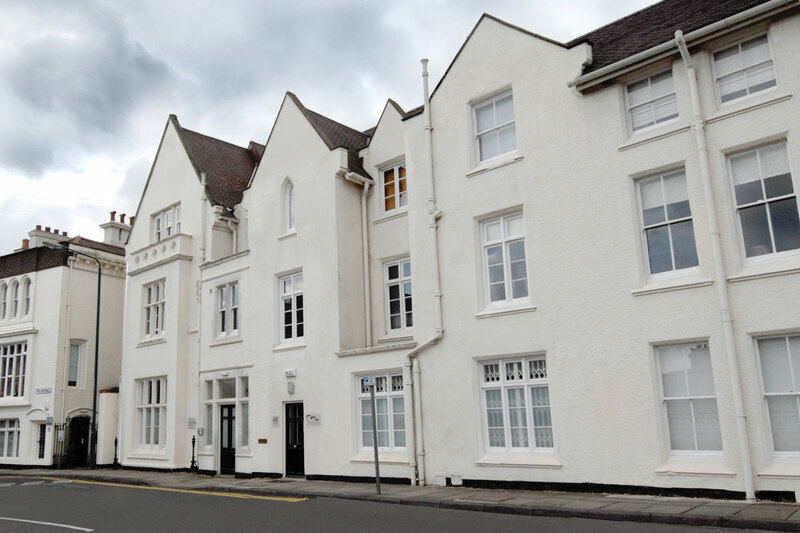 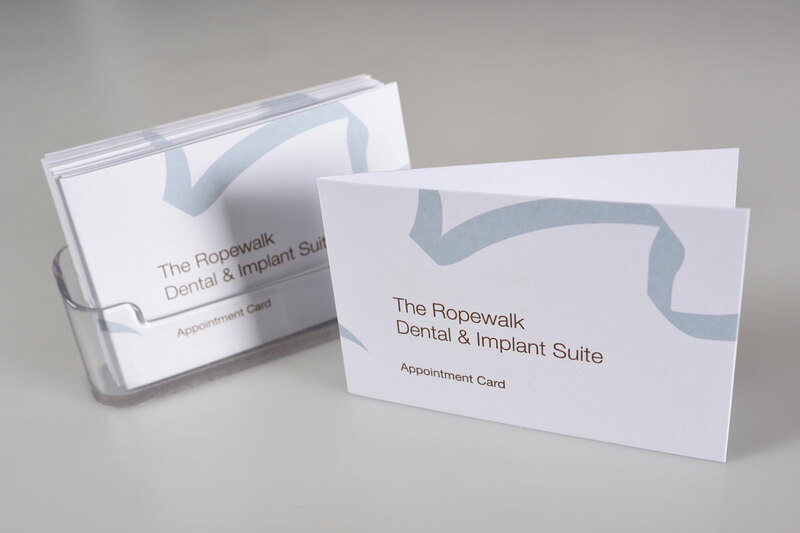 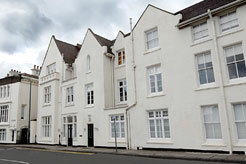 At the Ropewalk dental and implant suite we carry out a full range of dental treatments. 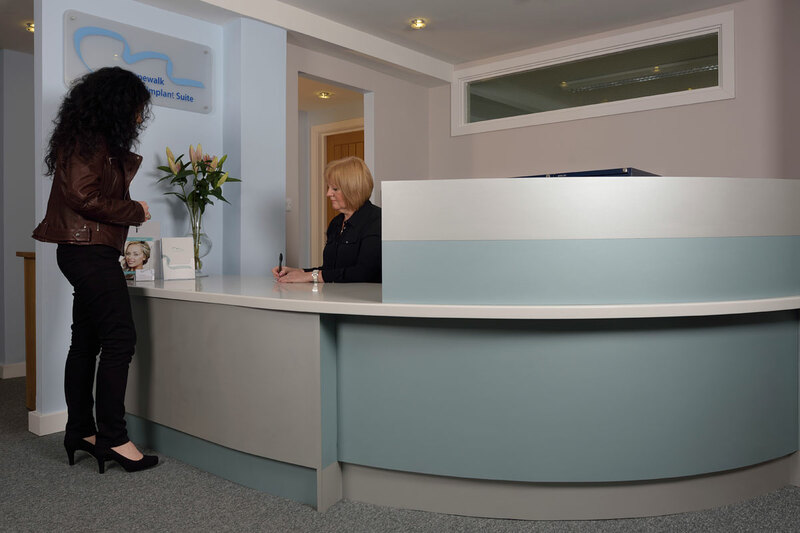 We provide general dentistry for people of all ages and our ethos is to take care of your whole mouth providing comprehensive and long term care that meets your needs and wishes. 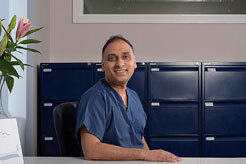 We therefore have an extensive hygienist service as healthy teeth and gums go hand in hand. 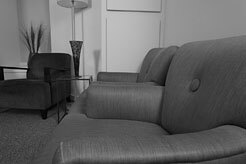 We pride ourselves in our ethical approach and 5 star service.